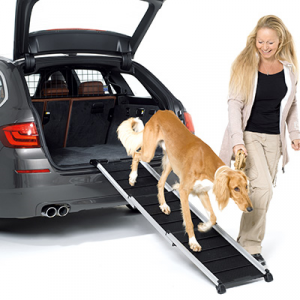 Dog Walk – Compact, Super Lightweight, Expandable Aluminum Dog Ramp. Give your dog a leg (or four) up with our high-quality expandable Dog Walk. 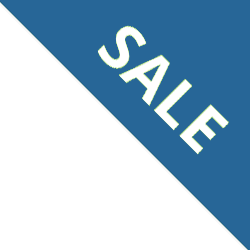 This lightweight three-section telescoping ramp features a non-slip “Super Grip” surface. The Super Grip tread is skid-resistant even in wet weather.